Yuvraj Mehta, former Group Head, GMR Communications has joined L&T as Head of Brand Management & Communications. Mehta moved on from GMR after serving a four-year stint with the group. Prior to GMR, he was working as Group Head & VP, Corporate Communications at Reliance Infrastructure Ltd where he served a long stint of over seven years. Mehta has also been associated with Samsung Telecommunications Ltd as Head of Corporate Communications from 2006-08. 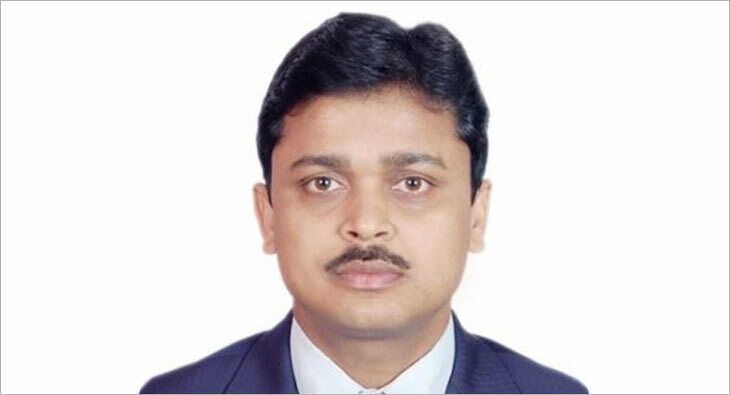 He holds an MBA from KIIT School of Management and BSc from Calcutta University.